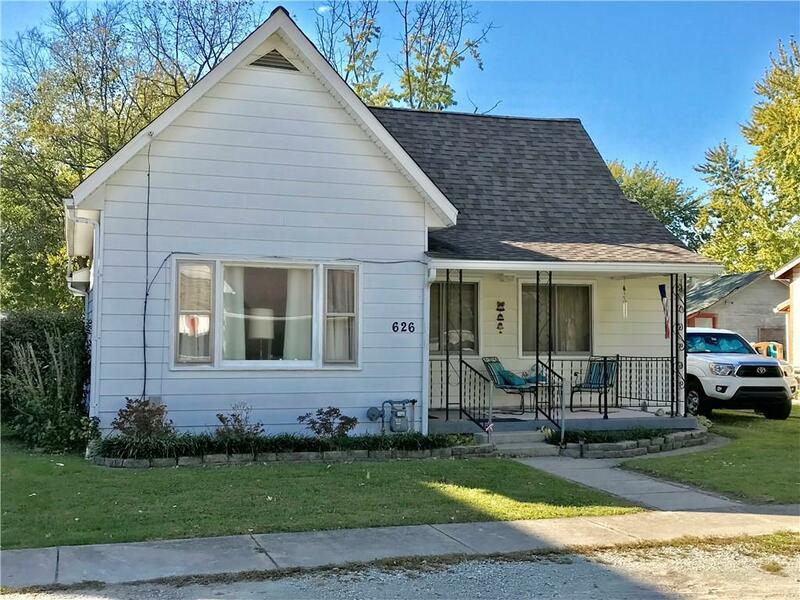 Affordable & Cute bungalow that has been in the family 60 years. Nice hardwoods in living and dining rooms. Eat in kitchen and laundry rooms too. Cute 2BR with sunroom that has insulated walls and ceiling w/indoor/outdoor carpet and wainscotting. Nice sized backyard w/mature trees and privacy fence on back & one side. Maintained bi-annual service contracts on HVAC systems. Furnace(2004), A/C(2005), Water heater (2002).